Here in the UK, it is currently the school summer holidays. This means 6 weeks of time off for all children from the ages of 4-18 years. it is definitely hard work keeping a little person occupied and happy, so we are always looking for new things to keep us entertained. A couple of weeks ago, I was contacted by Nickelodeon, to ask if I wanted to join them in celebrating the launch of their new live-action series. The Other Kingdom. It follows the journey of a fairy princess that has to choose between being a fairy princess and becoming a human. 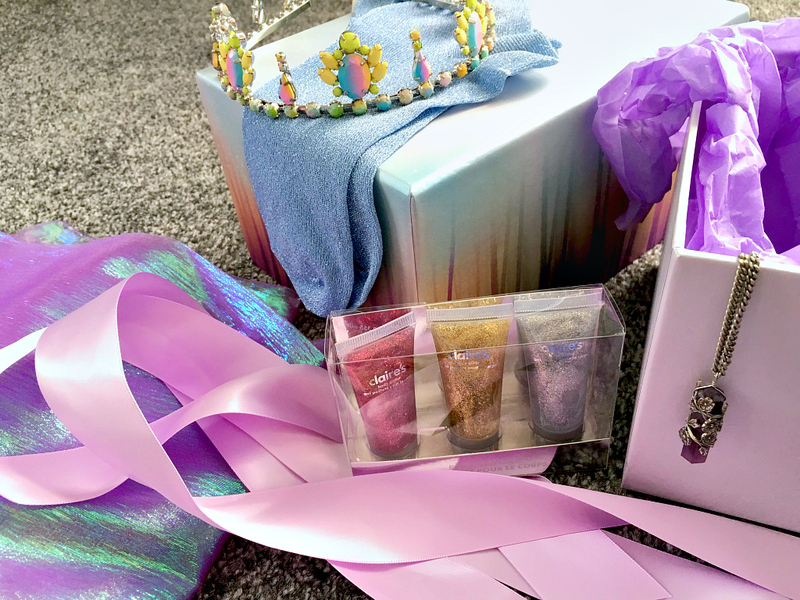 Nickelodeon wanted to send me a gift box, with all the materials and accessories needed to transform into a beautiful fairy princess. I had no idea what to expect, but they sent us some really fun bits and pieces to get creative with. Mia and I had so much fun playing with body glitter and dressing up. It brought out Mia's creative side, she really loved applying body glitter to mummy as well! I have to admit I wasn't sure that it would be something that either Mia or Myself would be overly interested in watching as it's a little bit too old for Mia at the moment, but once I started watching it, I actually quite enjoyed it. 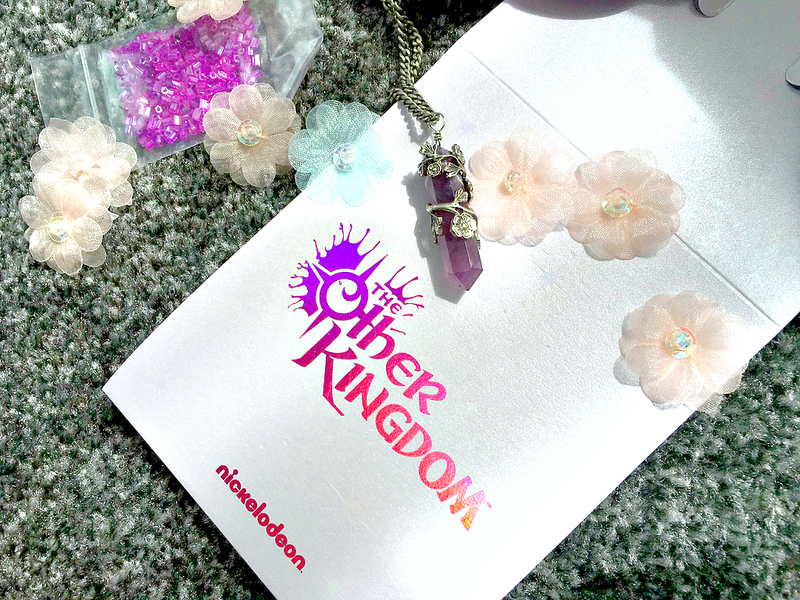 The Other Kingdom was released on the 8th August and you can watch it at 6.30pm UK time on Nickelodeon or over at nick.com catch up. I have linked a little sneak preview just below, so you can check it out for yourselves. 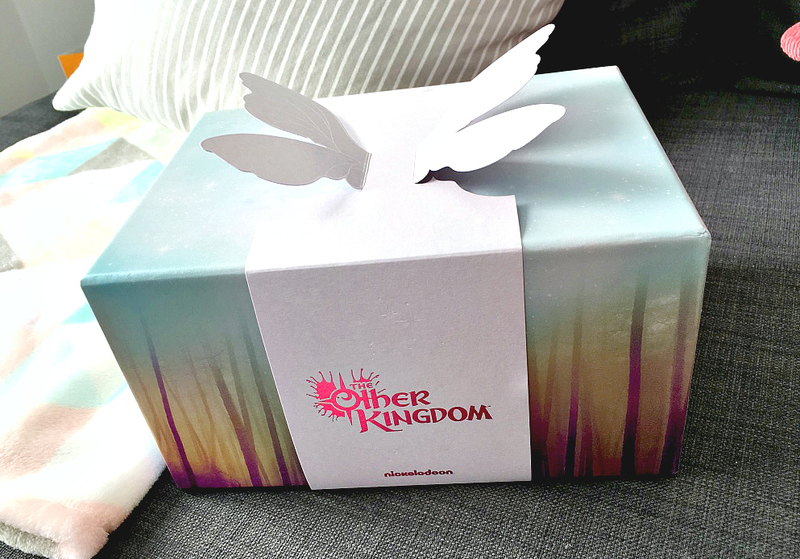 I would love to hear if you have checked out The Other Kingdom as well and what you thought.